Gary Mac McDonald age 71 of Longview, Texas passed away on Friday, February 1, 2019 in Longview. He was born on Septermber 6, 1947 in Dallas, Texas to Kathryn and Hubert McDonald. He is survived by his wife Nancy Lee Hauger McDonald. 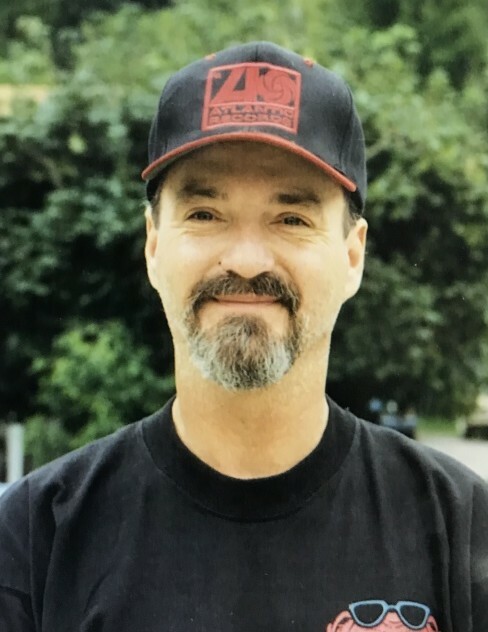 Gary Mac proudly served in the United States Marine Corps and was a commercial bus drivers for many years, driving for many well known music artist.